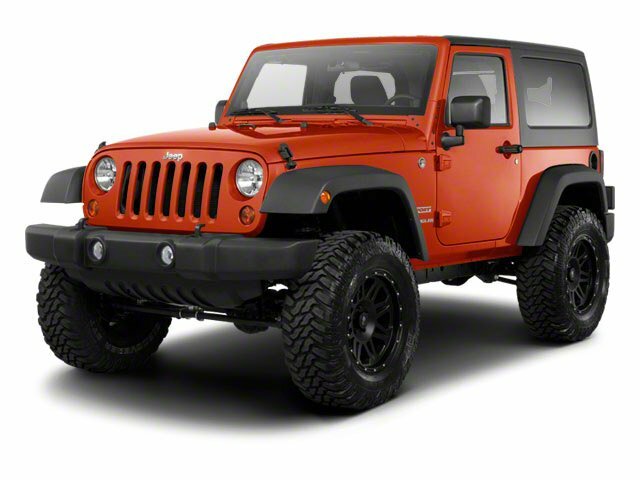 Description Look at this 2011 Jeep Wrangler Sport. Its Automatic transmission and Gas V6 3.8L/231 engine will keep you going. This Jeep Wrangler has the following options: SIRIUS SATELLITE RADIO W/1-YEAR SUBSCRIPTION, P225/75R16 ON/OFF-ROAD BSW TIRES (STD), COSMOS BLUE, BLACK INTERIOR, CLOTH SEATS, BLACK FREEDOM TOP 3-PIECE HARD TOP, AIR CONDITIONING, 6A7 ORDER CODE, 4-SPEED AUTOMATIC TRANSMISSION -inc: 3.73 axle, tip start, transmission skid plate, hill descent control, 3.8L SMPI V6 ENGINE (STD), and 3.73 AXLE RATIO.